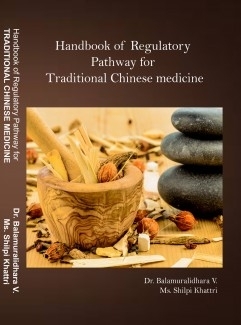 Traditional Chinese Medicine is one of the oldest continuous medical systems on earth, with instances dating back more than 4000 years. The philosophy of TCM is based on the Taoist view that human beings should strive to live in harmony with nature and their natural environment. Chinese medicine holds the body and its capacity for healing in great reverence. It does not see itself as an outside force that is able to heal the body, but as a way to help adjust the body and bring it back into balance so that health is restored. In essence, it is not the practitioner doing the healing, it is the body. Advice on nutrition, living with the seasons and moderation in life empowers the patient and enables him to participate in his own healing. The goal of the TCM practitioner is to use these concepts to guide the patient on how to live a healthy, happy and balanced life.